Click below to Donate now! ©2015 Duende Holdings inc. All rights reserved. Managed by an army of gerbils! 1st Beach Day for Bella & Lola! Any day is a good day when you have a ride down the road! We love #cats at #BellasBigAdventure! That was a great swim! It’s a bad hair day! 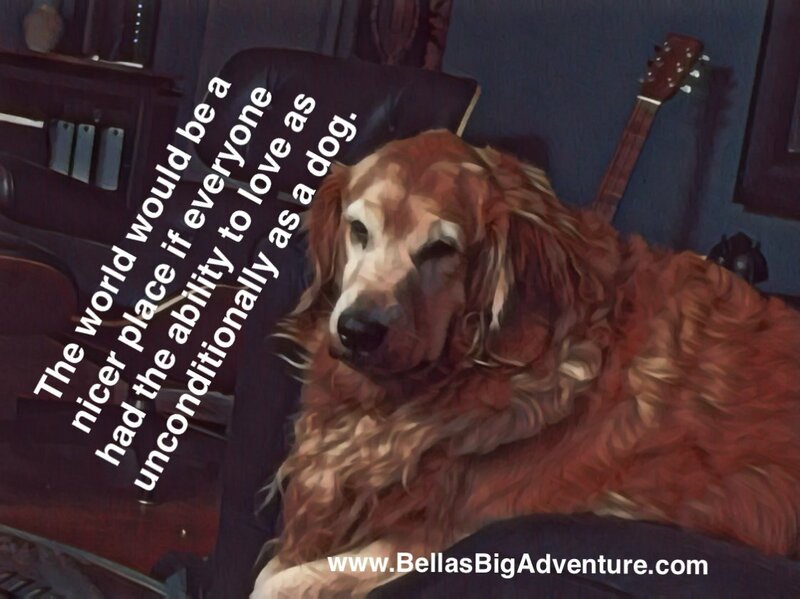 Unconditional love makes the world a better place! 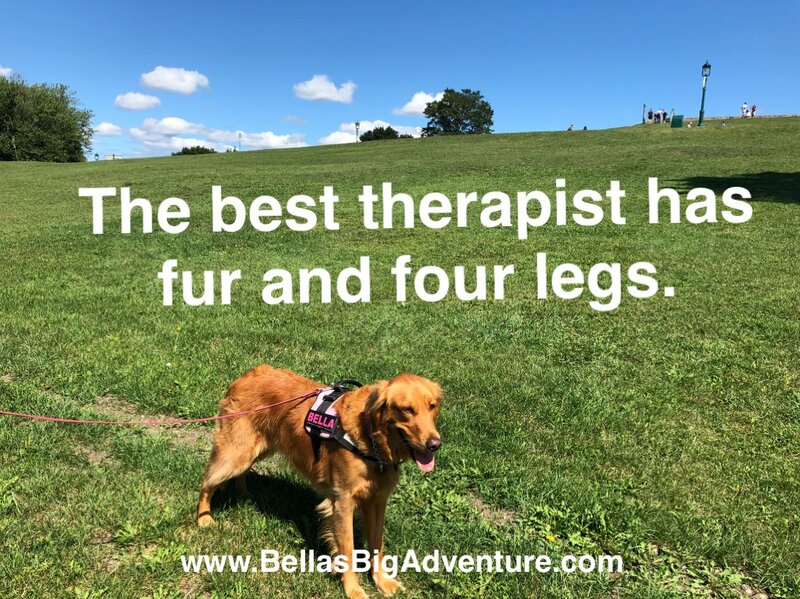 Do you have a 4 legged therapist? 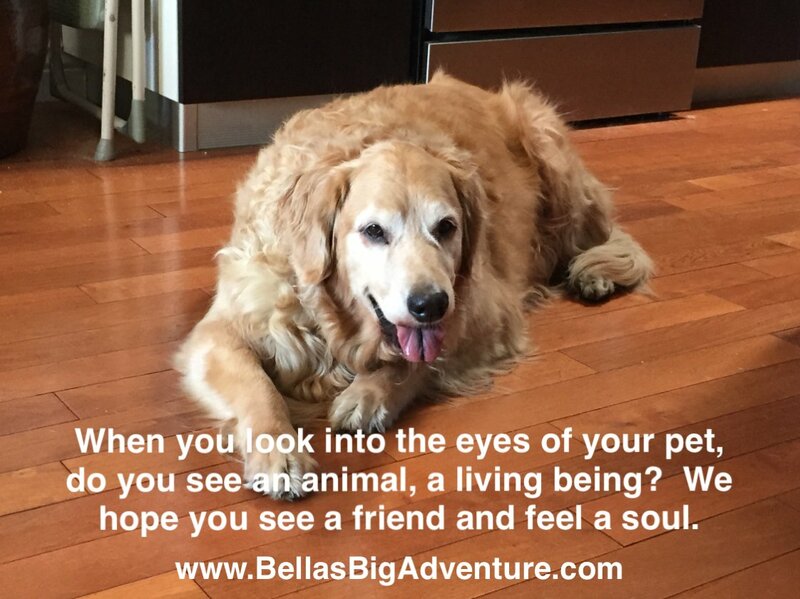 Bella on What a wonderful life! Susan Harris on What a wonderful life! Freddy Feliciano on What a wonderful life! karen on What a wonderful life! Matthew libby on There might be Zombies in Mosquero, NM!